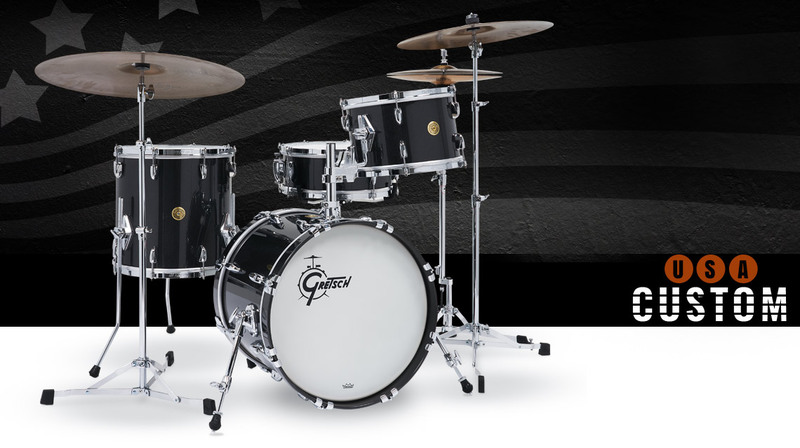 Gretsch USA Custom Round Badge drums have served as the foundation for “That Great Gretsch Sound” for over 65 years. 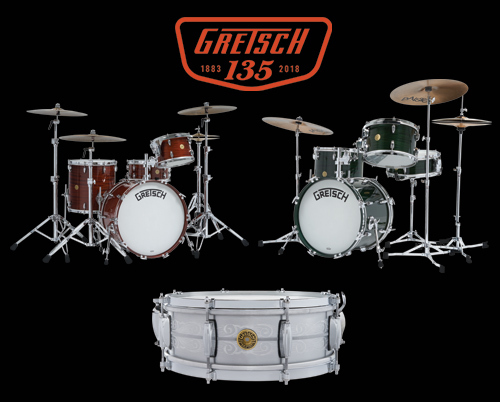 From the 1920s through the 1950s, Gretsch flagship drum set was the legendary Broadkaster Series. Gretsch Brooklyn produces a sound that is immediately recognizable, yet distinctively reinvented. For years, Gretsch Renown has always revered for its rock-solid craftsmanship and superior sonic performance. 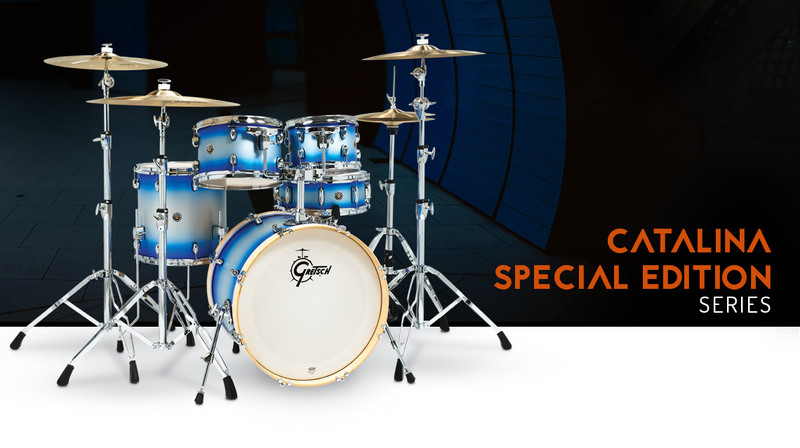 Gretsch Drums Catalina Special Edition expands on the sound, feel and classy look of Catalina with affordability still in mind. 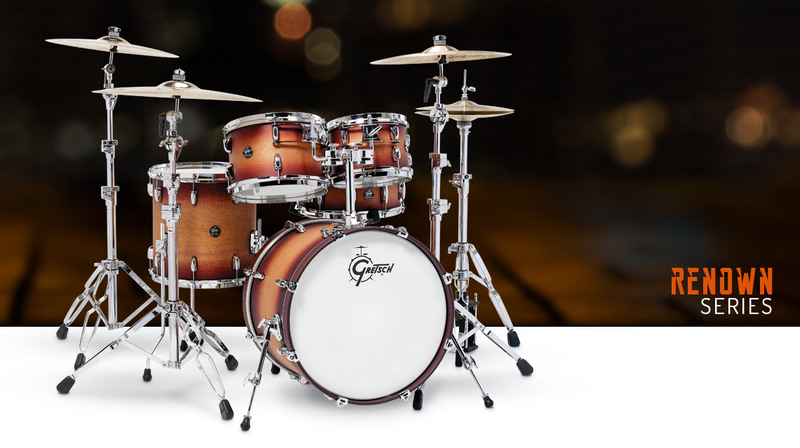 Catalina Maple is a favorite among players that want a terrific sounding Gretsch drum. 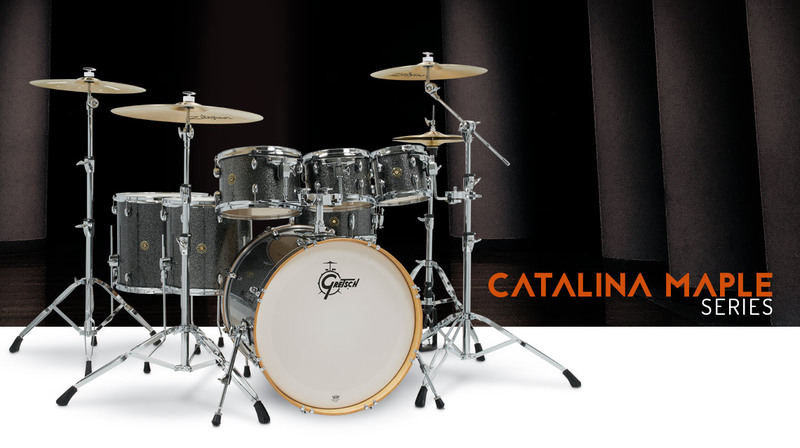 The Gretsch Catalina Club Series blends traditional configurations and classic tone. 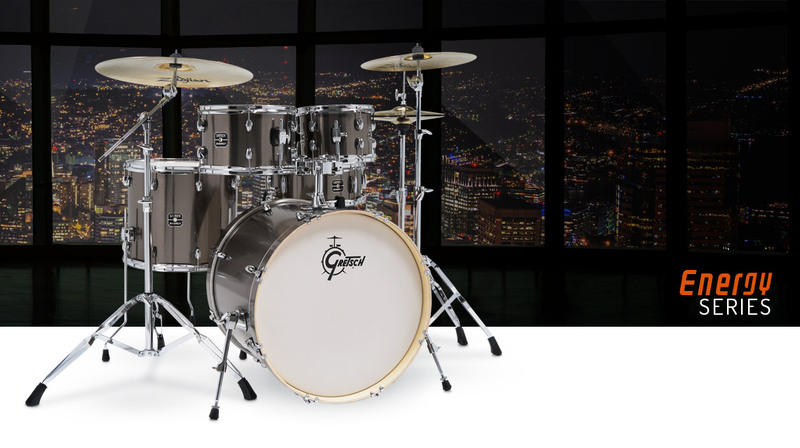 Gretsch’s ready-to-play Energy drum set now has more signature Gretsch features.